Deep space probes should be the fastest ones, due to incredible distances they are supposed to travel. AFAIK, Parker Solar (PS) will reach more than 600 000 km/h, incredible. 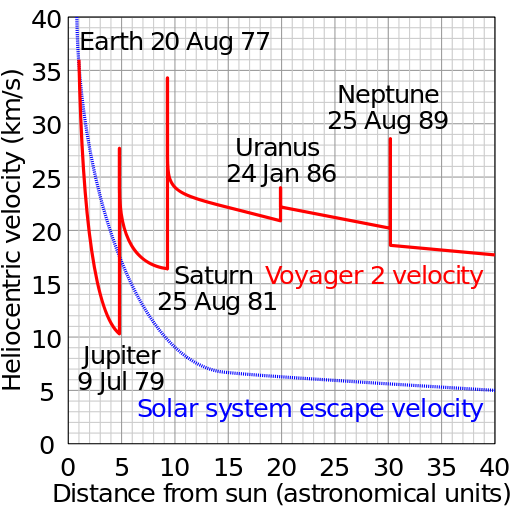 On the other hand, Pioneer's/Voyager's speed is around 50 000 km/h, so about 10% of the PS. I guess the Sun's gravity helps PS to reach this enormous speed (0.05% c), but deep space probes could get speed by Sun as well... or I don't know, but with this speed, new probes could catch Voyager/Pioneer in 5 years. And they could reach far beyond those current two furthest. So why are they slow compared to PS? Parker Solar Probe achieves its peak orbital speed (almost 200 km/s eventually) at its closest approaches to the Sun - as it falls inwards towards the Sun on each orbit it speeds up then slows down again on the way back out. At its aphelion, however, its speed drops to less than 20 km/s. On the other hand the Voyagers, Pioneers and New Horizons are all moving away from the Sun. Since their final respective gravity assists, they have been gradually losing speed - note they will not come to a halt and fall back to the Sun though because they exceed escape velocity. isn't really correct. They weren't designed to travel vast (interstellar) distances as quickly as possible; they were designed to reach the outer planets intact and relay data back to Earth. Since completing this task, they have been essentially drifting off into deep space. They obviously are still transmitting very valuable data, but this is a secondary objective. Parker Solar Probe, however, was designed to get as close to the Sun as possible (within technical limitations) and, as a result of its trajectory, achieve very high speeds. You have probably seen funnels like the above in shopping malls. 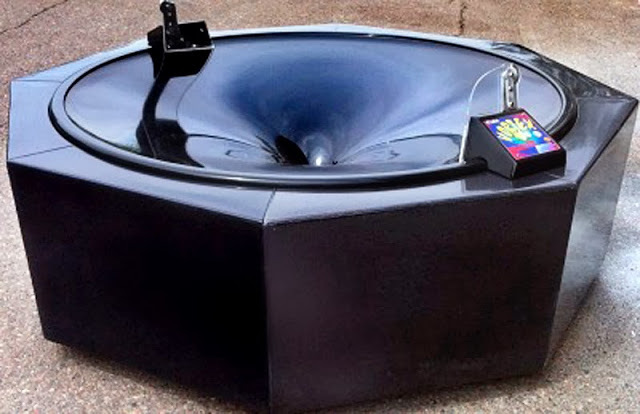 Drop a coin in the funnel and it will move slowly at the edge and move faster as it nears the center. This is a good model of a gravity well. Stuff moves a lot faster in the inner solar system. Not the answer you're looking for? Browse other questions tagged voyager pioneer parker-solar-probe speed or ask your own question. Where are the upper stages for the Voyager/Pioneer stages?